FIFA and Presenting Partners EA SPORTS™ and PlayStation® are pleased to announce that the FIWC 2013 has kicked off, with participants able to take part in this year’s tournament online through PlayStation®Network by registering in the game EA SPORTS FIFA 13 on their PS3™. Outside of football, FIWC players were more interested in playing against global icons from a variety of backgrounds. The survey found that Spanish tennis player Rafael Nadal is the most popular celebrity opponent as he received 13% of the votes, narrowly beating current US President Barack Obama (12%) and Hollywood actress Angelina Jolie (9%) to the top spot. 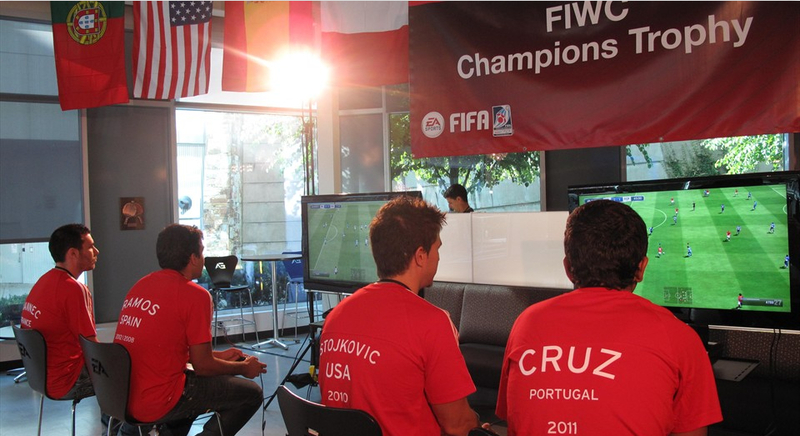 For more information on the FIWC 13 tournament structure, please visit http://www.fifa.com/fiwc. 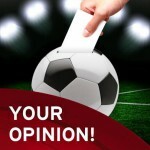 FIWC13 Grand Final | Vote for the Host!